Noel Healthcare is the specialist healthcare recruitment division of the Noel Group recruiting for healthcare jobs in Dublin and across Ireland. Noel Healthcare is fast becoming the country’s leading healthcare recruitment provider covering both permanent and temporary assignments. 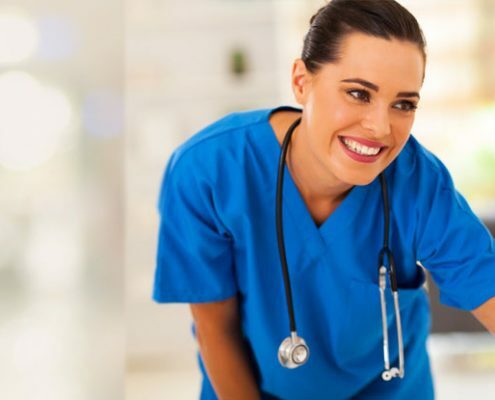 We offer multi-disciplinary healthcare staffing solutions, both clinical and non-clinical, throughout Ireland. Our specialist Consultants (many of whom have worked in the sector) place candidates from various disciplines including nurses, medical doctors, allied health professionals, social care workers, healthcare assistants, home care assistants, carers, recovery support workers, social carers and non-clinical executives. Our Candidates are thoroughly vetted, fully referenced and in addition, all temporary staff have Garda clearance. We provide uniforms when requested. Training is based on the needs of the client, covering Patient Handling, Infection Prevention and Control, Elder Abuse, CPR/AED, First Aid and CPI.